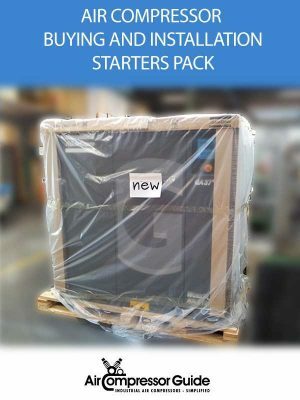 This book contains all you need to know about diesel compressors – operation, maintenance, troubleshooting, buying and options, everything. It is a must-have for anybody that works with these machines. I have received so many requests for this book over the past few years, and it is finally here! This is what I call the ‘missing manual’ for diesel-driven air compressors. What is covered in this book? This book contains 180 pages of to-the-point and easy to understand information about portable diesel air compressors. See other tab for a full content overview by chapter. 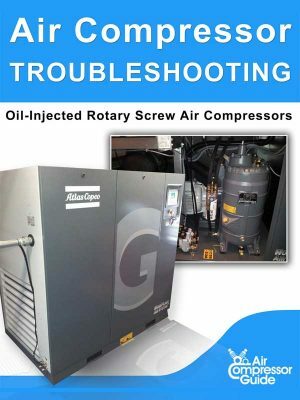 If you work with portable diesel air compressors, in any way, this book is for you. Diesel compressors are used at all sorts of locations – construction sites, mining sites, oil-and gas fields, and many more place. These machines are often used in remote places, so if something is wrong with the machine – you are responsible to fix it. But you need to get your job done – not spend time fixing this machine. 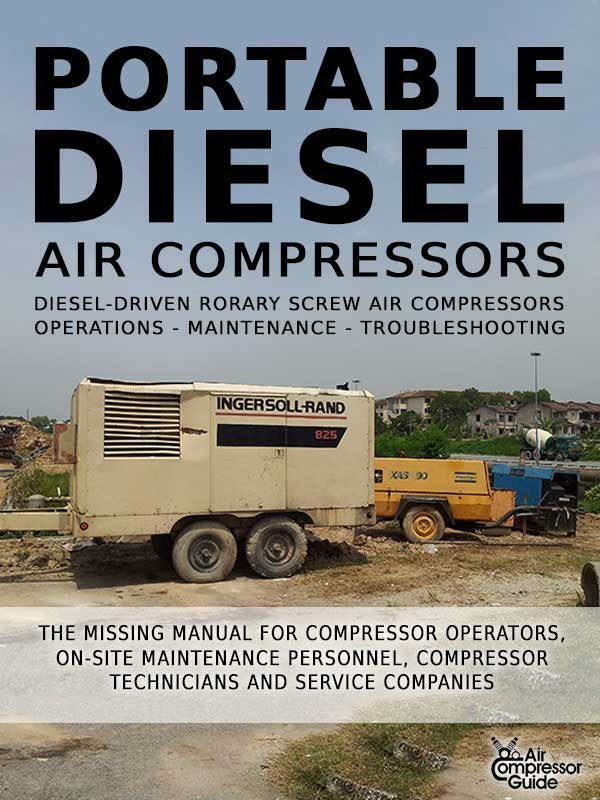 If you work with, maintain, or repair diesel compressors, this book is for you! It contains everything you need to know – how they work, what each part does, troubleshooting help – everything. 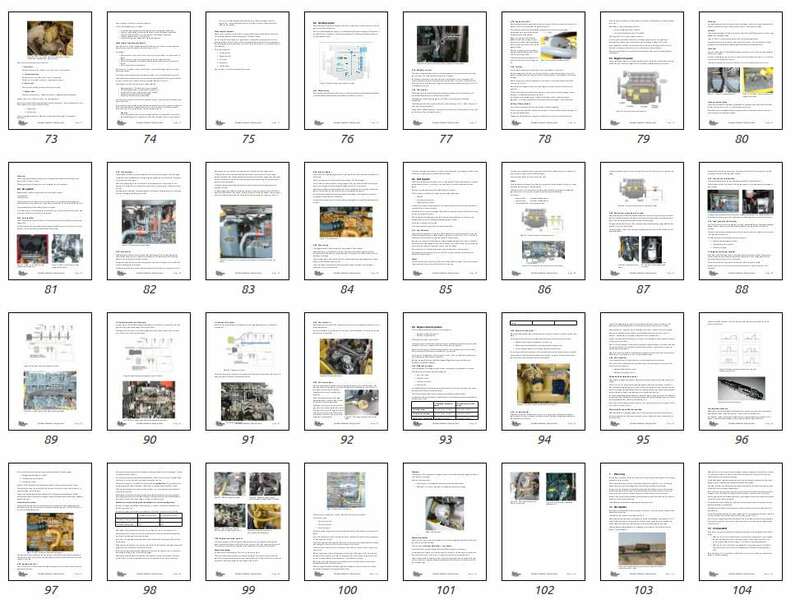 The book has 180 pages and more than 160 images and diagrams – everything you need to know about portable diesel compressors is explained in detail. You will get a direct download digital version of the book (PDF). You will also have lifetime access to updates. When a new version of the book becomes available, you can download it from the members area. Plus, you get access to me. You can ask me questions – about the book, or about your specific machine or problems that you might have. Engine control system – electronic and mechanical speed control and fuel injection systems. What pressure and capacity do you need? Here’s a screenshot of some pages of the book – as you see there are many images and diagrams that help to explain everything in easily.